Players who dig alot of balls in a game don't always use their hands. Sometimes whether on purpose, or on accident, other body parts are used to keep the ball in play. This is commonly used volleyball jargon that you should familiarize yourself with because everyone uses these terms regularly. What does a six pack have to do with how you dig a volleyball? The six pack is one of the more famous terms used to describe how a player can dig a ball without using their hands. Others know about this word unfortunately, because they experienced the "six pack" on the court firsthand. Usually, when it happens it can be a memorable and quite often, an embarassing situation. When you get "six packed" the term takes on a whole different sometimes painful meaning. In this case it means you faced a spiker on an opposing team who spiked a ball that hit you hard in the face, in the chest or square in the upper body leaving you stunned, surprised and often times with a stinging bruise that occasionally leaves a mark. Just for the record, what usually gets bruised the most on players that get "six packed" are their egos. A player can be 'six packed' while they are in serve receive by a server on the opposite team who has an insanely strong jump serve. Or they can get 'sixpacked' while they are in defense and they get hit by a ball attacked by a strong hitting spiker with a fast arm swing. What Happens After You're Six Packed? How does a six pack happen? When it happens, its because the ball was served or spiked so hard and so fast that if you were the defensive player trying to dig or pass the volleyball, you didn't have time to put your hands up to make a defensive move to deflect or dig it, so the ball hit you ...hard..on some part of your face or body. According to the players who invented the phrase, when a hitter hits the ball hard enough to catch a defensive player by surprise, hitting them so hard they can't dig the ball up, the digger must follow an old school volleyball tradition, which is to "pay" the spiker a six pack of their favorite beverage. Back in the day the "six pack" referred to a 'six pack of beer' and in many long running indoor and outdoor tournaments it still means the same today. This tradition, both actual and symbolic is still deeply embedded in American volleyball culture and is destined to stay a part of it for a long time. 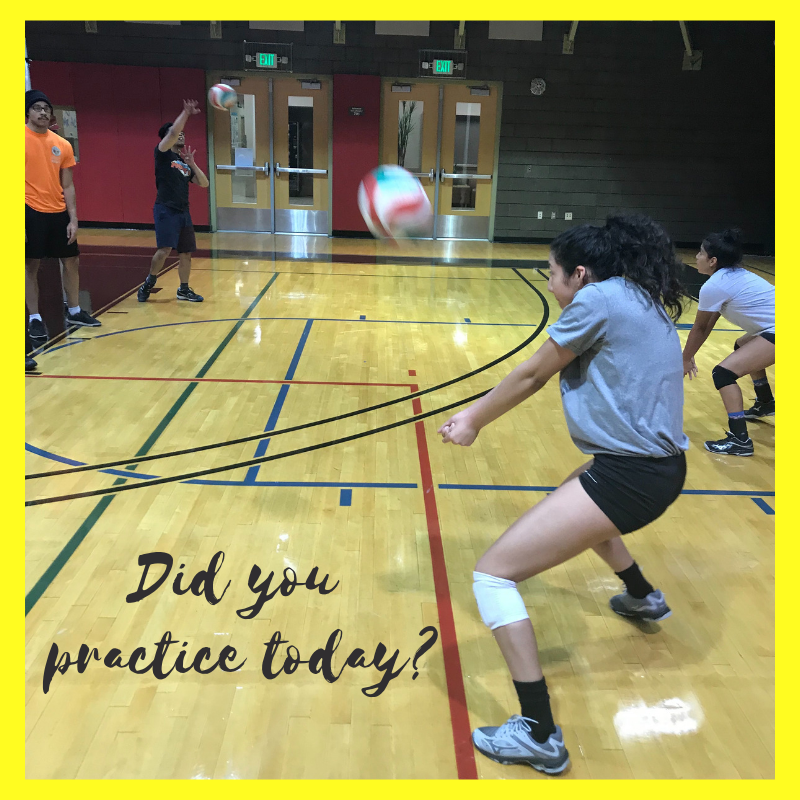 Check out some of the videos to see what it means to get "six packed" when a player attempts to dig a volleyball.